Discovery Notes Founded by a tree stump 4 inches into the ground. 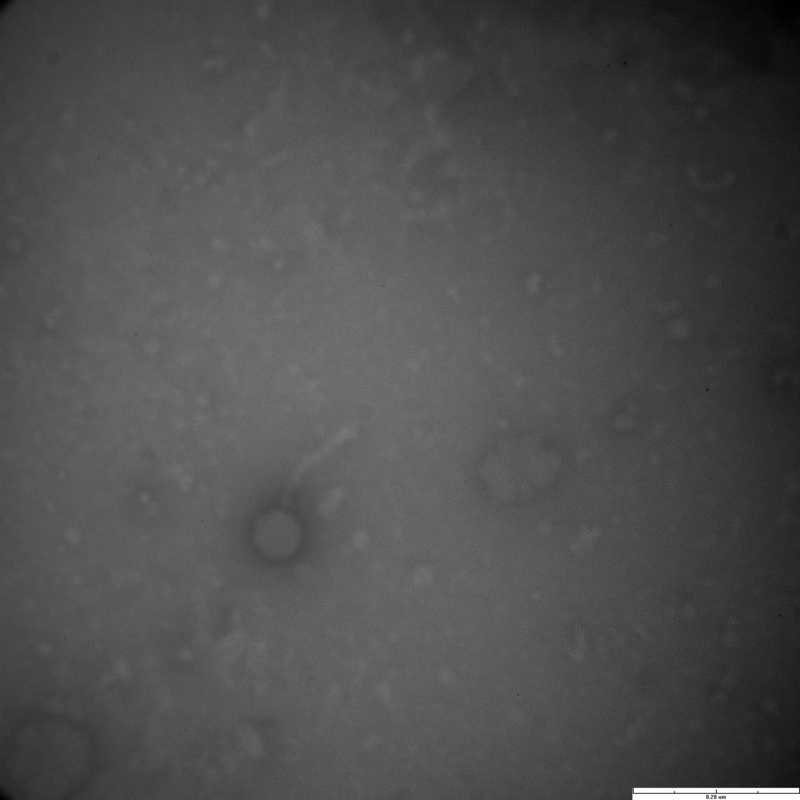 Plaque Notes Halo surrounding the phage. Cloudy edges and some sharp edges. Shows characteristics of both temperate and lytic. Large in size and fast growing.